Jewellery Trends That Will Go With Every Outfit! 7 Spectacular Silver Jewellery Options You Can Hover Upon! 7 Unknown Benefits Of Wearing Silver Anklets ! 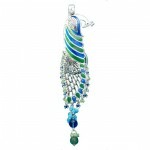 How to keep yourself elegantly summer ready ! 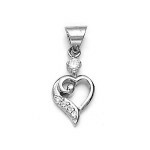 ‘Bajrangi Bhaijaan’ pendant in high demand! cheap ray ban sunglasses on 7 Unknown Benefits Of Wearing Silver Anklets ! The Digital Bridges on How to keep yourself elegantly summer ready ! 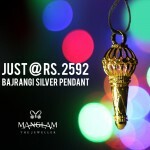 http://thedigitalbridges.com on ‘Bajrangi Bhaijaan’ pendant in high demand! The Digital Bridges on 7 Unknown Benefits Of Wearing Silver Anklets !